It can be tough to tell when a coincidence turns over into a full-on trend. Are all these Instagram-famous fashion people carrying the same bag because it’s cool, because they got paid to, or maybe a little bit of both? 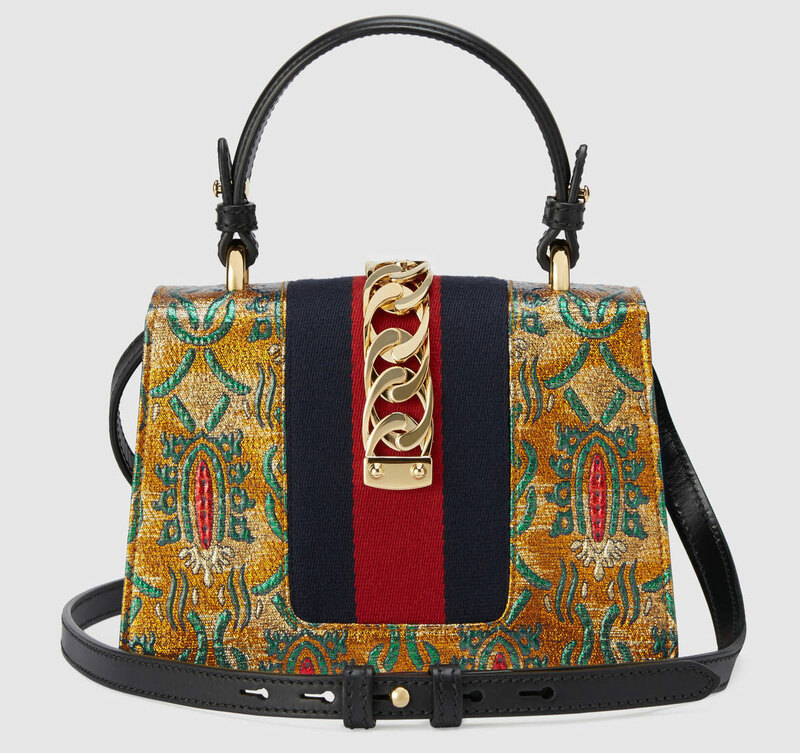 How many uber-stylish arms does a bag need to pop up on in order to qualify as trendy? When it comes to handbag trends, for me, it’s a little bit like that famous quote about obscenity: I know it when I see it. Lately, I feel like I’ve seen a lot of bags pop up that weren’t on anyone’s radar a year or two ago, both from new indie darlings and established designers alike. Below, I’ve selected the half dozen most notable examples, some of which we’ve covered before and some of which are new. Want to dress like a cool girl? Here’s where to start. 1. The Cult Gaia Ark Bag. 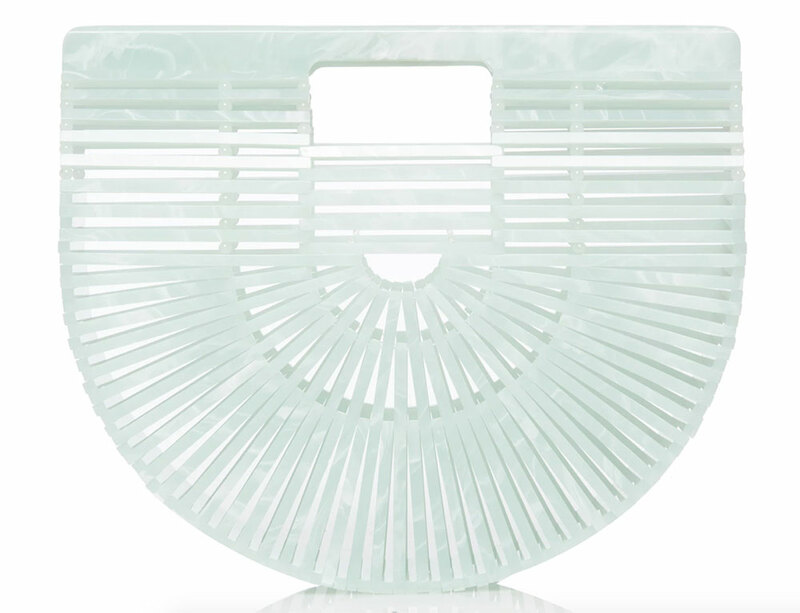 This bag is practically The Official Clutch Instagram Influencers Everywhere, and there’s a good reason for that: it’s visually much different from anything else on the market, with a see-through body made of bamboo or acrylic slats. That lends the bag a cleanliness and simplicity that looks great in photos next to, say, a glass of cold rosé. Also, the Ark Bag only costs a couple hundred bucks, which makes it an easier sell to a style blogger’s young fans than a top-tier designer purse in the four-figure range. 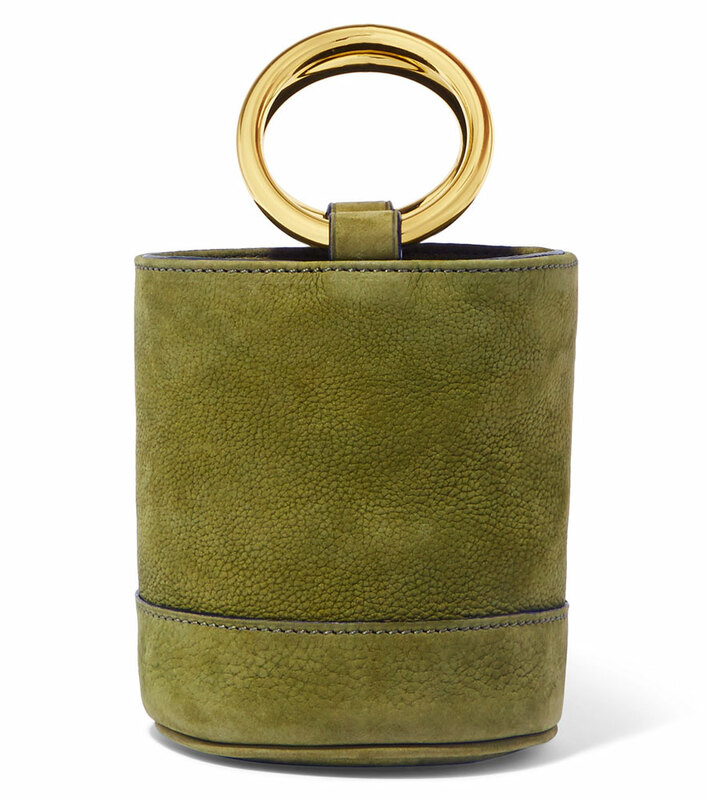 This is a bag we’ve had our eyes on since it debuted on the runway. 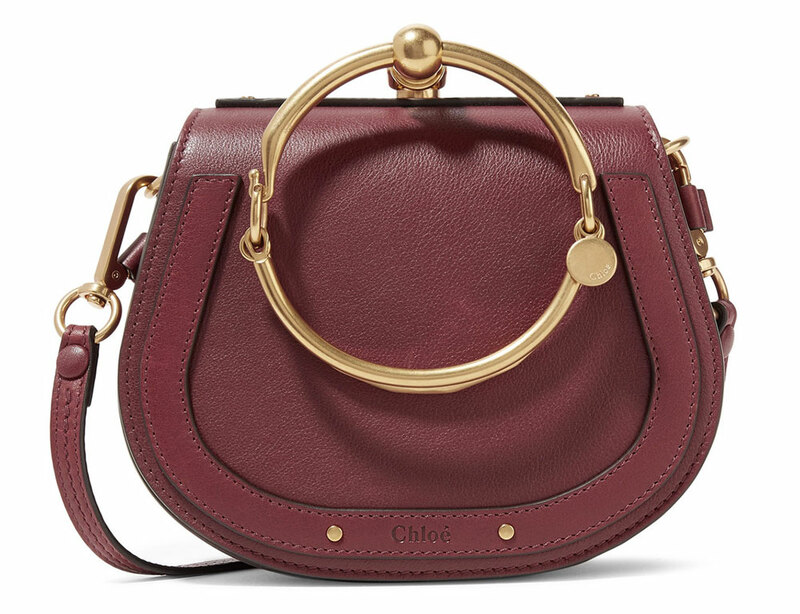 It’s only been in stores for a season, but considering how many online retailers carry Chloé and how many sizes and colors the Nile was available in at launch, we were really impressed by how quickly major retailers seemed to sell through their entire stock of the bag. We recently got to take the Nile out for a spin, and now we understand the hype on an even deeper level. It’s a functional bag with detailing that doesn’t feel like it was borrowed from somewhere else, which can be a really hard combination to come by in a crowded accessories market. While the Cult Gaia and Chloé bags largely appeal to a sense of bohemian-inflected femininity, this little bag is one for the street wear enthusiasts, sneaker collectors, and Adidas track pant-wearers among us. 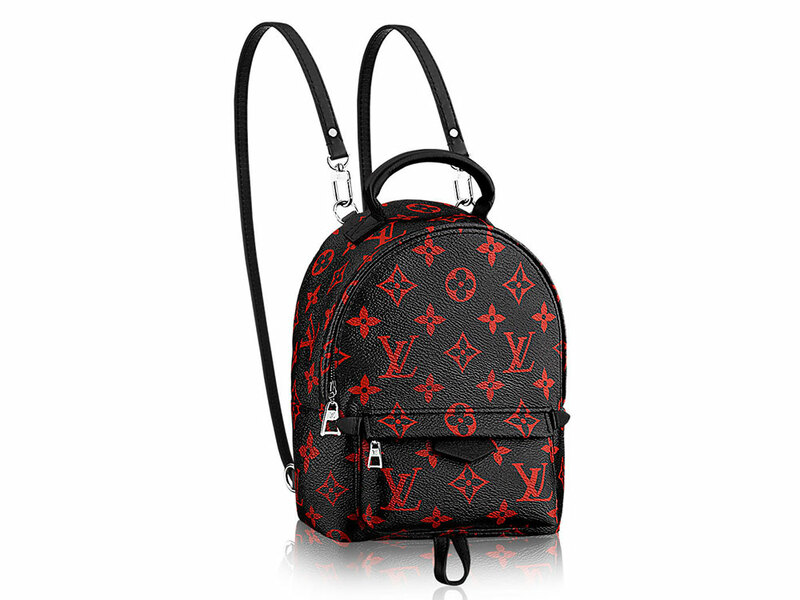 It takes the staid Louis Vuitton monogram in a sporty direction, which is exactly what creative director Nicolas Ghesquiere was hired to do: make sure the brand’s signatures are used in fresh, youthful ways. Straw bags are sort of like the anti-designer bag. They’re simple and largely made of non-leather materials, which conveys a sense of self-confidence in your own personal style: the idea is that you don’t need a fancy bag to be impressive because you’re impressive enough that anything you wear or carry automatically becomes fancy. 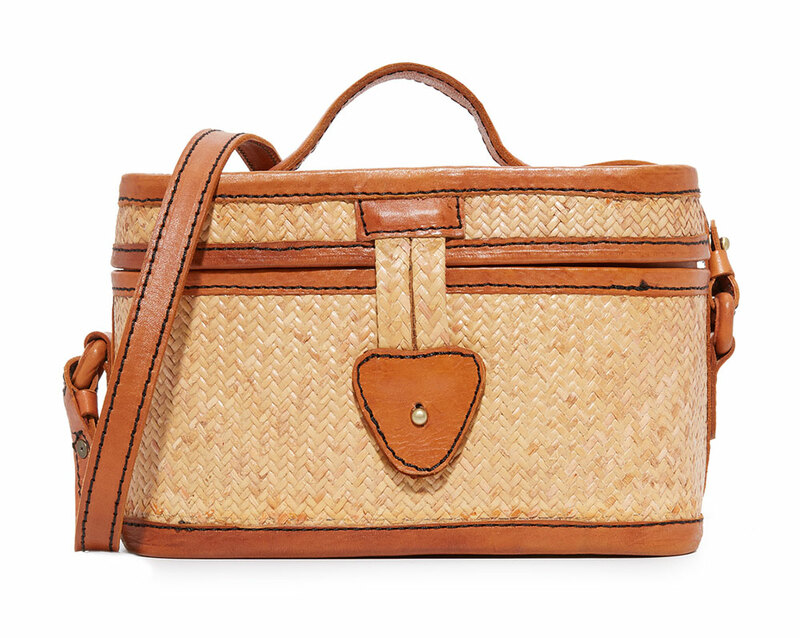 Also, straw bags remind people of vacation, and that reminds them of being rich and leisurely. Personally, we like the Love Binetti Carolina De Monaco Box Bag because it’s an actual, interesting purse instead of just a bottomless tote. No brand is bigger with the Cool Girls of the world now than Gucci. The brand’s cheeky, bright, endlessly varied designs pack a lot of personality into a single accessory, and carrying one ensures everyone you meet understands you’re both in the know and cool enough to get Alessandro Michele’s whole vibe. Any Gucci bag accomplishes this, but the Sylvie, in particular, has some great options now. This little bag is a wildcard for me. I’m not sure exactly how it started to catch on, and unlike almost every other cool fashion thing in the universe, I’ve somehow never spotted one in life in New York City. Suddenly the indie brand that makes them was available at places like Net-a-Porter and Moda Operandi, though, and the tiny, simple bucket bags seem to be favored by street style stars and Instagram influencers alike. They’re a little impractical because they must be hand-carried (and, unlike the Cult Gaia bag above, they can’t be tucked under your arm), but for a certain shopper, they’re a must-have now.